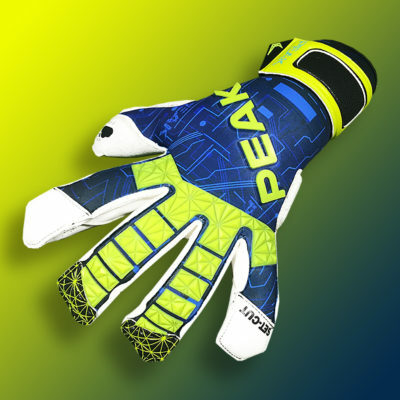 The Security 3.0 brings all the superb features of its predecessor as well as some upgrades which take this glove to the next level! 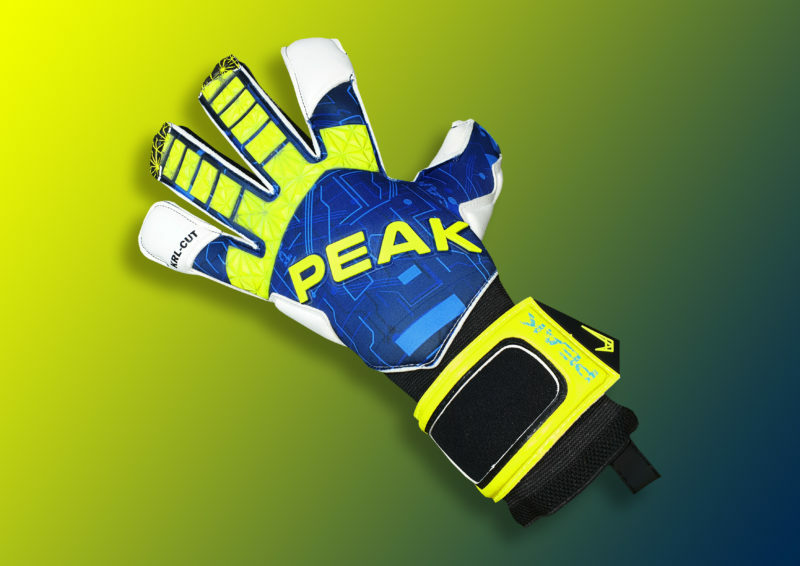 Cut – This gloves features our unique and extremely popular KRL cut which was designed in co-operation with Tim Krul – utilising the combination of a tight roll and flat cut to create a hybrid cut like no other. 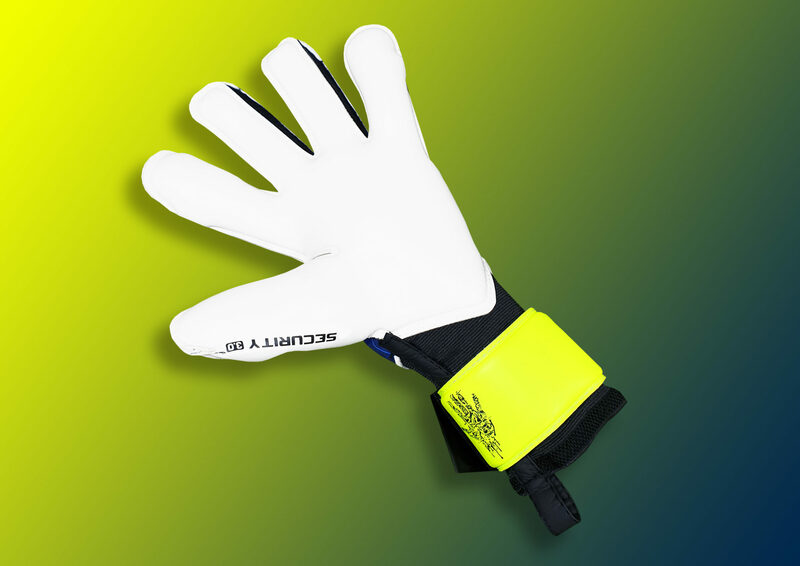 Palm – 4mm Razor latex which gives maximum grip even in the dampest of conditions. 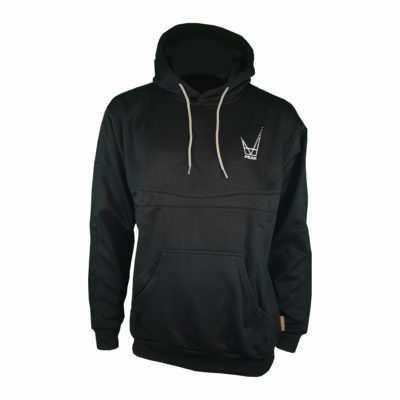 Extremely soft to touch but maintaining durability. A truly top level latex. Body – Our full lycra backed latex body is back but this time it is fused to a 12cm premium elasticated wristband. 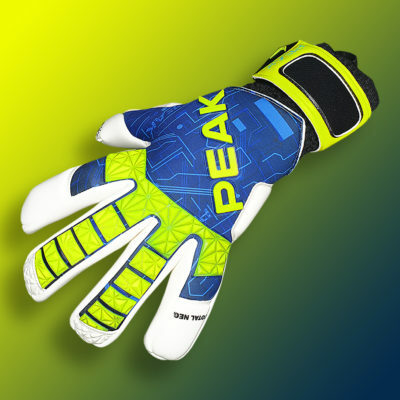 The second-skin style fit is unrivalled and now comes with additional wrist support. Strap – Double-lock full latex strap provides additional support to the wrist. 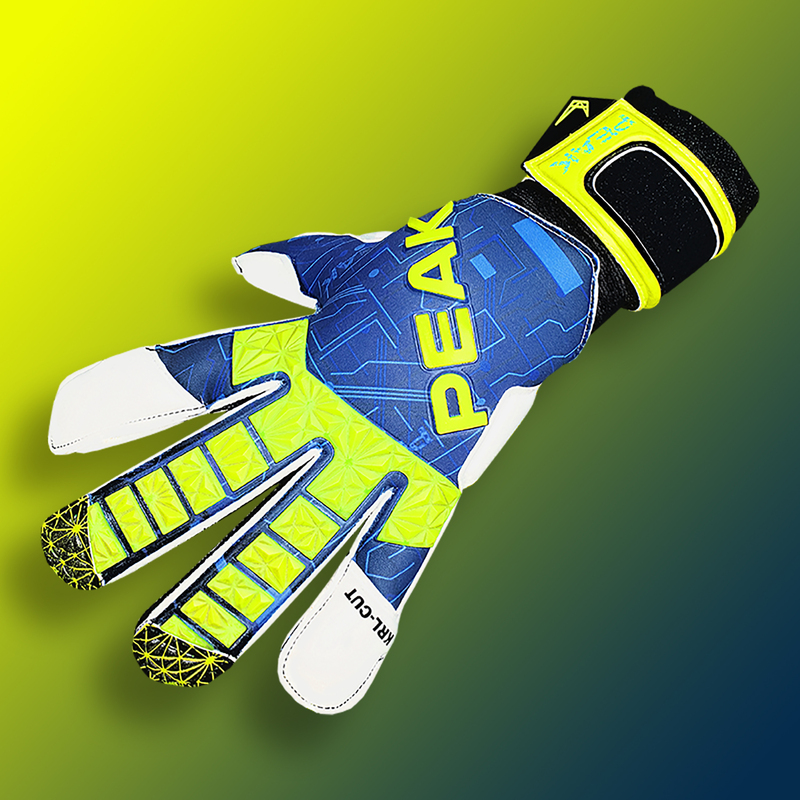 Additional – Sublimated backhand design and injected punchzone.